TGIF everybody! 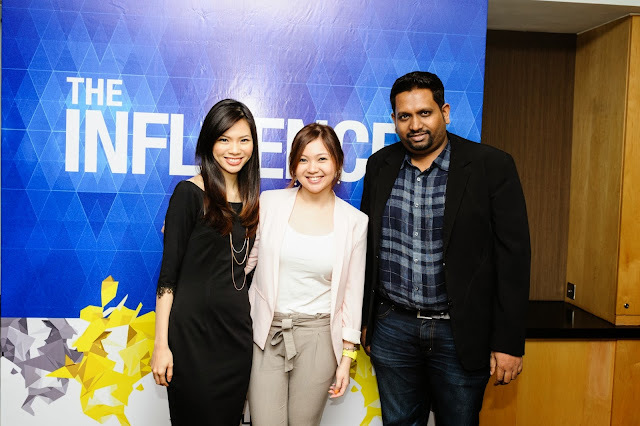 Last week, yours truly attended the press conference for the launching of "The Influencer", an online reality show in search for the most influential online personality in Malaysia, brought to you by PersonEdge Sdn Bhd (partner of Lowyat MSC) in collaboration with Nokia Malaysia. The competition will feature online personalities from the lifestyle, fashion, beauty, food, dance and technology industries, and will be hosted on Lowyat.TV. 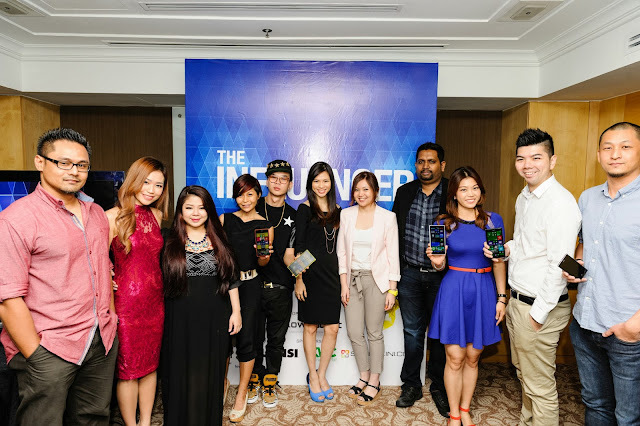 Launched by the co-founder and managing director of PersonEdge Sdn Bhd, Choo Mei Sze, founder and CEO of Lowyat MSC Sdn Bhd, Vijandren Ramadass, and head of marketing for Nokia Pan-Asia, Gary Chan, the show will feature 10 renowned online personalities battling for the ultimate title – “The Influencer”. The show will be streamed online to Lowyat.NET’s 1 million unique visitors, beginning Friday, 6 December 2013. The contestants include Cheeserland, Vernon Chan, Ben Ashaari, Kelly Chin, Rebecca Saw, Ami Schaheera, Karen Kho, Jacklyn Gan, Ah Bok and dancer Chriz Ooi, who will all be using the Nokia Lumia 1520 to empower themselves through six different challenges: technology, beauty, food, fitness, fashion and travel.